Pyramid Seeds - Anubis. Free US delivery. Anubis is a high yielding version of the Chronic. This plant is suitable for any cultivation almost without problems & this makes it ideal for cultivators who do not have much room available but want the maximum yield. 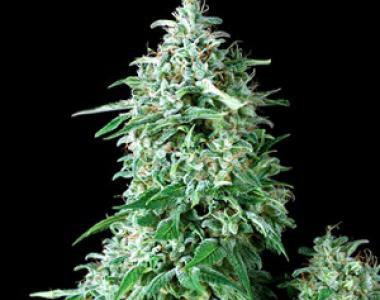 Anubis is one of Pyramid Seed's highest yielding Feminized Seeds Anubis by Pyramid Seeds is a connoisseur-quality feminized seed with near-commercial yields. This delectable mix of Wembley and Chronic is extremely sweet with sky-high 600-gram yields. Originally, Anubis Feminized was created as private stock for Pyramid's elite breeding program, but they finally broke down and released these cannabis seeds to the weed-hungry public.